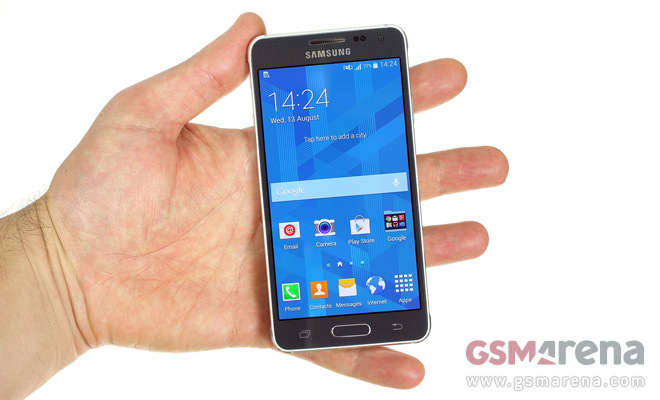 The Samsung Galaxy Alpha branches off the Galaxy S line. It brings the same flagship experience but in a more compact and, more importantly, a more premium body. 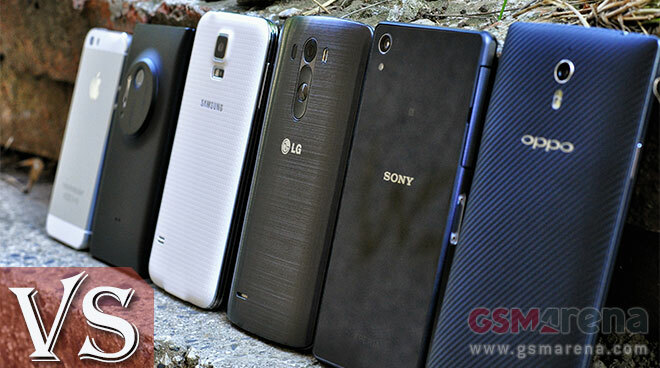 The Galaxy phones (all of them) use practical plastic instead of expensive and heavy metal. 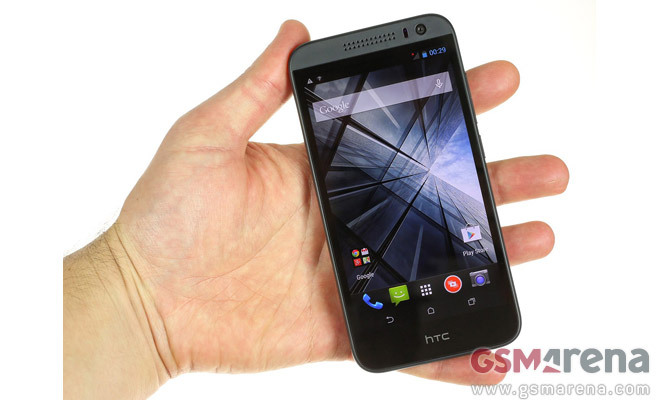 The HTC One (E8) sheds the weight of the aluminum unibody and drops the low-res UltraPixel camera in favor of a 13MP shooter. Neither of those affects battery life compared to the One (M8) and the battery capacity is still at 2,600mAh. The HTC Desire 616 dual sim has a large 5″ screen, eight CPU cores and two SIM cards – add those up and you’d think the phone needs a big, beefy battery. Except HTC decided that 2,000mAh should be enough. The time has come for another weekly poll of ours. This time we up the ante and turn the poll rivalry to eleven (minus 5). In the spirit of our recent flagship camera shootout, we’re asking you which out of the mighty six you think is the best in four distinct categories. 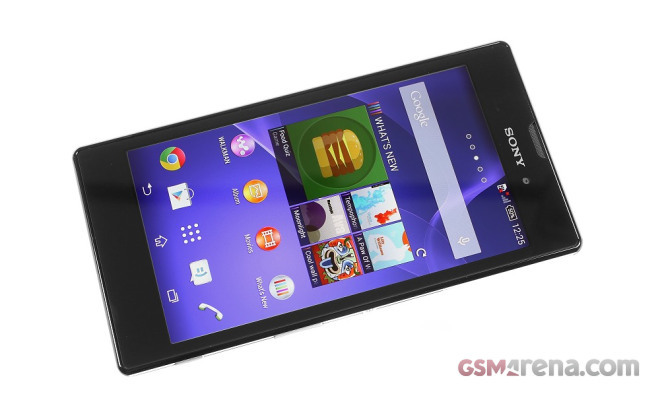 Another Xperia smartphone landed in our office this week. We’ve already met the Xperia T2 Ultra, Xperia Z2 and Xperia M2, but we were also eager to check out what the Xperia T3 has to offer. And now we got the chance to give you a glimpse of what to expect in our in-depth review. The week is done and so is the last poll we did. 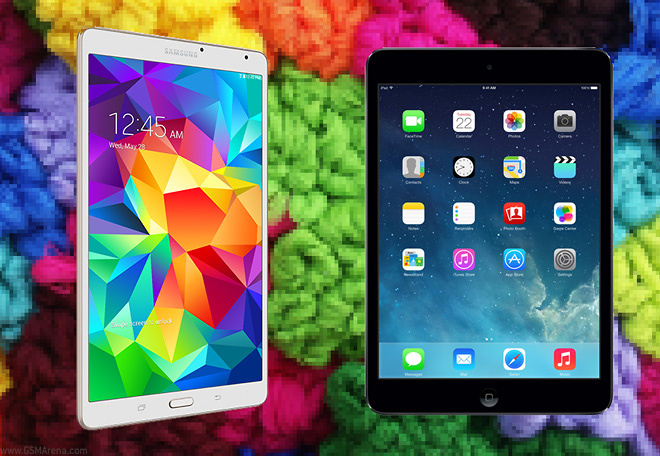 It faced probably the best portable tablets on the market currently in the face of the Samsung Galaxy Tab S 8.4 and the Apple iPad mini 2. The controversy surrounding the OnePlus One smartphone seems to be a never-ending industry topic. We sat down with Carl Pei, Director of OnePlus Global, in an attempt to clarify some of these burning questions that are setting our editorial mailbox on fire these days. OnePlus is a young Chinese mobile phone manufacturer who already managed to make a splash even before their first product was out. 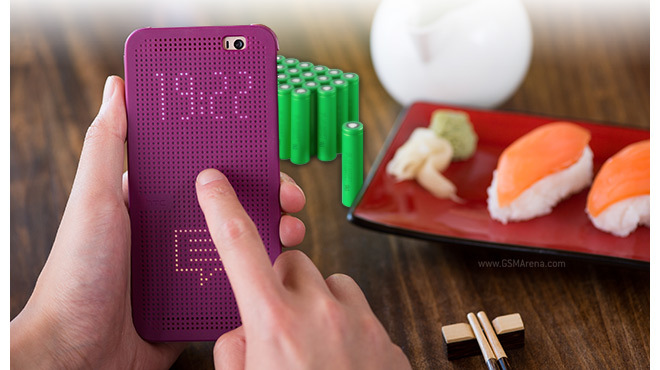 Thanks to clever online marketing, each one of their product teasers made the headlines across the world with promises for a disruptive smartphone with high-end specs and unseen before pricing. Of course, with expectations running so high, once the OnePlus One smartphone hit the market there were bound to be disappointed users along with the happy ones. To make matters worse, the smartphone is still playing hard to get with only the few people who possess the privileged right of an invite being allowed to purchase the device. That certainly played out well as people are always bound to crave something that they can’t readily have. I first met Carl back when he was hard at work making a name for Oppo – and quite successfully at that. 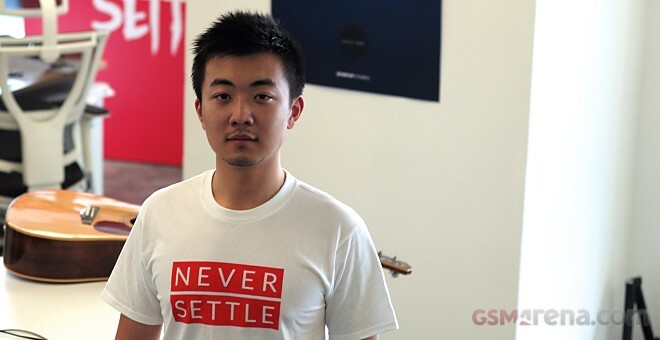 Now he has focused his energy into turning OnePlus into an (at least) equal success. 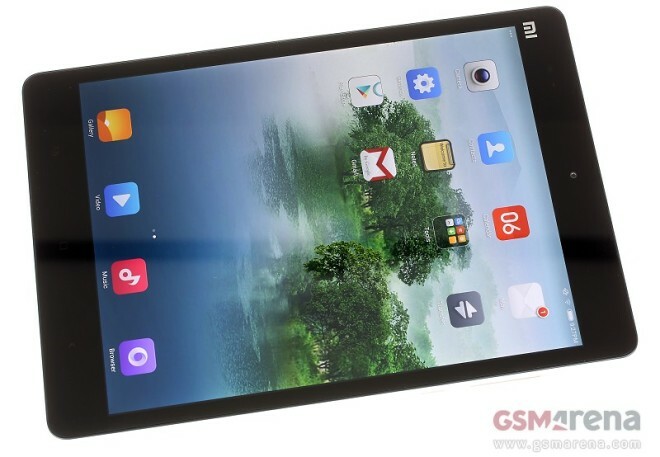 The Xiaomi Mi Pad 7.9 is the Chinese company’s first tablet attempt, and we’ve got our hands on the import in our latest hands-on video. 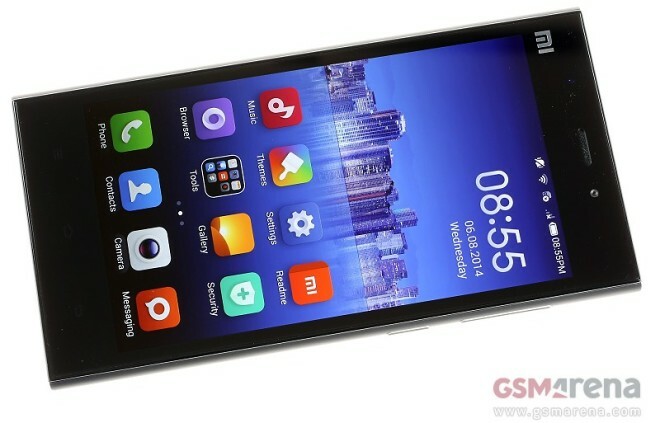 Xiaomi’s Mi 3 has had a long trek westward to our studios, but finally the device has made its way here and we’re ready to give the popular Chinese smartphone our full review treatment. 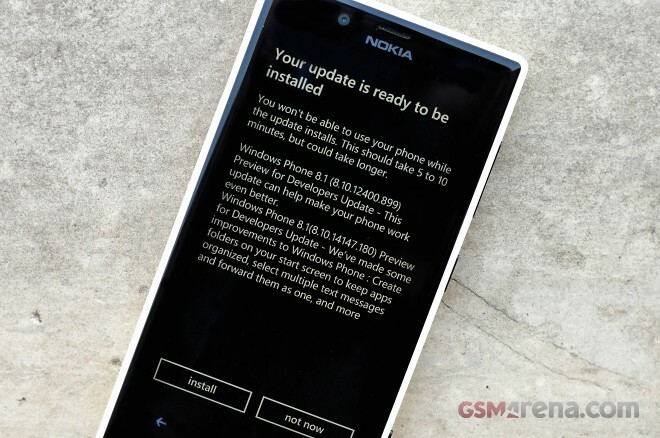 Windows Phone 8.1 has seen its first major update, GDR1, which has just seeded out to developers. Naturally, we can’t let devs have all the fun to themselves so installed it on one of our test devices. 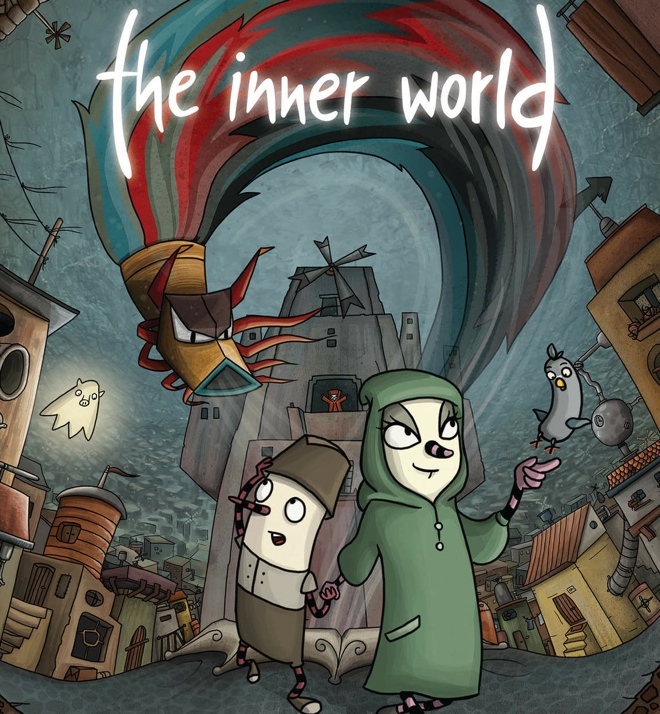 The Inner World is another one of those popular indie games that was released for the PC and then eventually trickled down to the mobile platform. The game released on iOS late last year but the developers recently ported the game over to Android as well. We’re taking a little detour from our regular routine with poll making and will be pitting two slates against each other instead of smartphones. Well, maybe not such a big detour after all. The HTC Desire 616 dual sim is like a smaller version of the Desire 816 but it has an attention-grabbing octa-core processor. And the processor has eight Cortex-A7 cores instead of big.LITTLE architecture. 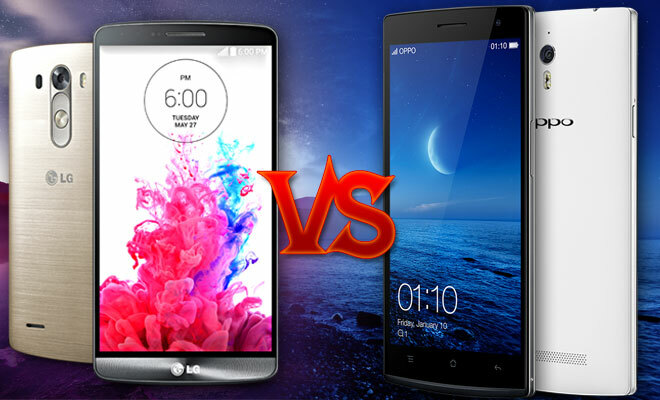 In our last weekend poll, we pitted the two QHD monsters on the market – the LG G3 and Oppo Find 7. We’d like to thank you for taking the time to vote and now it’s time to share the results. 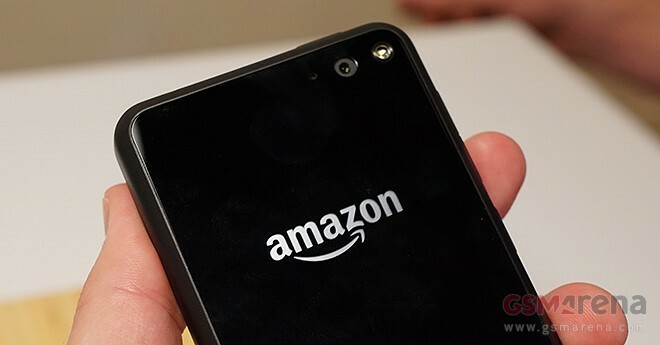 Recently, we got a chance to spend a tiny bit of quality time with the Amazon Fire Phone at an AT&T press event in New York City. The retail giant’s first ever smartphone is now available in the United States for $199 with a two-year contract or $649 outright.